We are a caring and friendly team of psychologists and counsellors located in Berwick, Melbourne. We value our clients and are dedicated to providing high quality professional services in a supportive and confidential environment. Our goal is to work together with our clients to foster positive change, personal growth and emotional wellness. 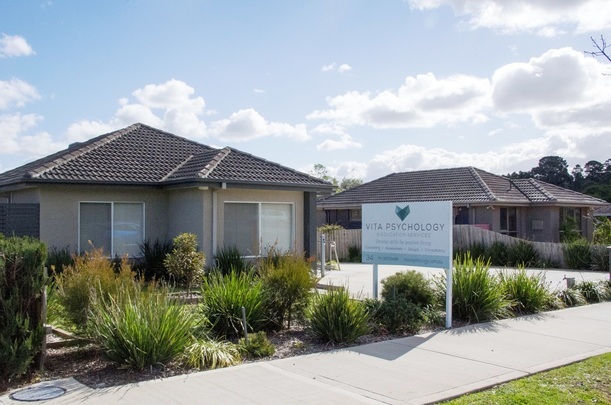 The practice first opened its doors over 15 years ago and since then, we have been serving the needs of the community within Berwick and surrounding areas such as Narre Warren, Cranbourne and Pakenham. Our team of psychologists and counsellors provide a range of services to children, adolescents, adults and families for a variety of issues. These include individual and couples counselling, group classes, as well as psycho-educational / behavioural assessments for pre-school and school-aged children. We also offer coaching, seminars, information sessions and provide services to government and welfare agencies. Do have a browse around our website and feel free to contact us if you have any questions or would like to make an appointment with one of our psychologists.